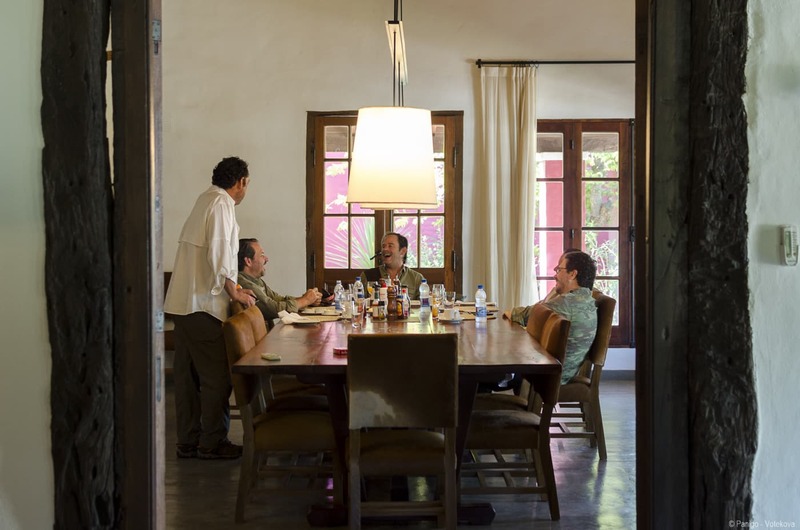 CONTACT US!For more information about this special package. 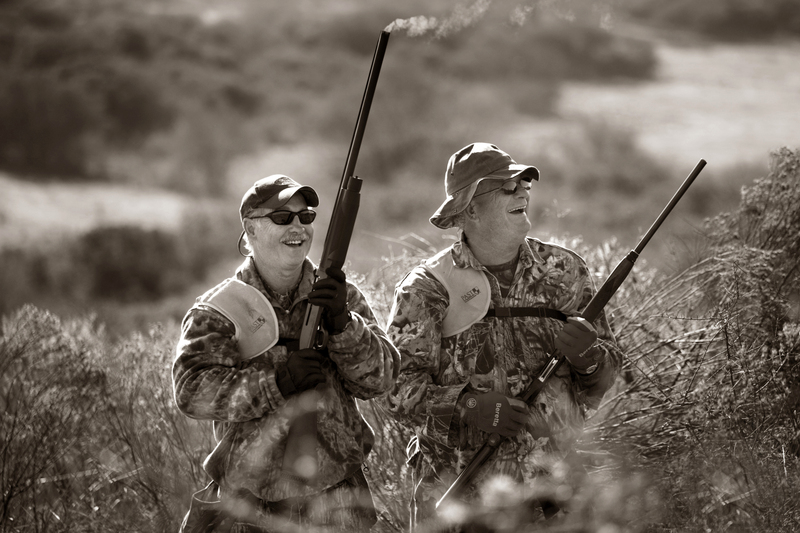 David Denies is a family-owned bird-hunting outfitter based in Argentina, and wholly owned by Argentines. 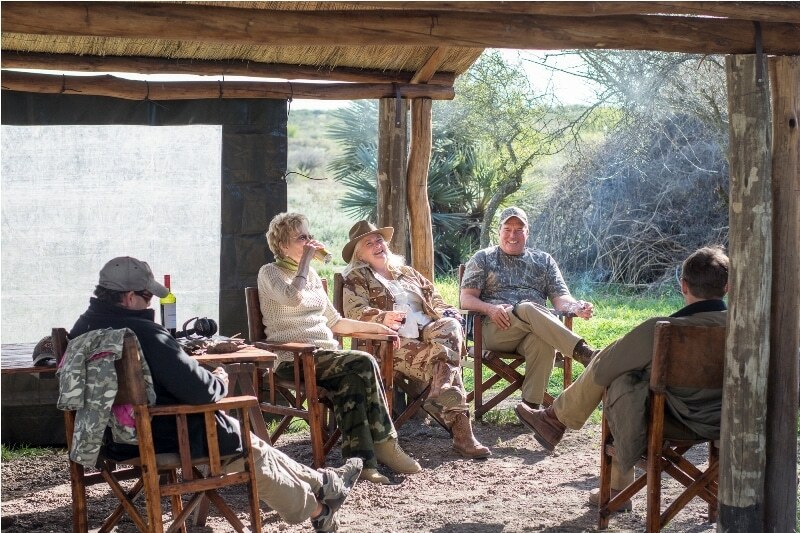 While we have satellite offices in the U.S. and London, we are locals. 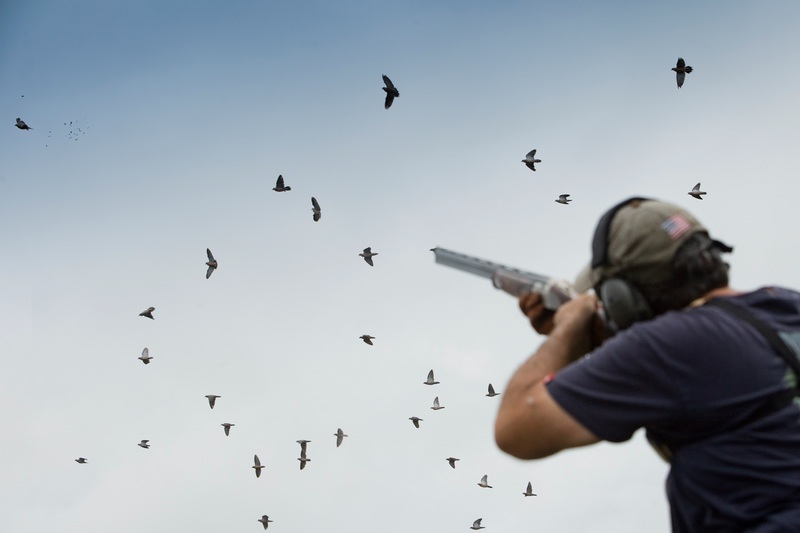 In our 35th year of continuous operation, we run three premium dove lodges that set the standard for stylish accommodations and great shooting. 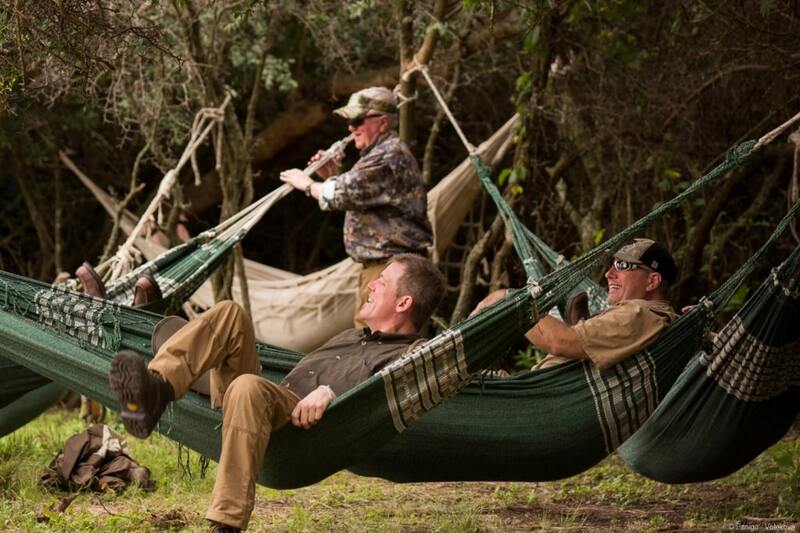 Each lodge offers a slightly different experience, but all share the same outstanding dove shooting. 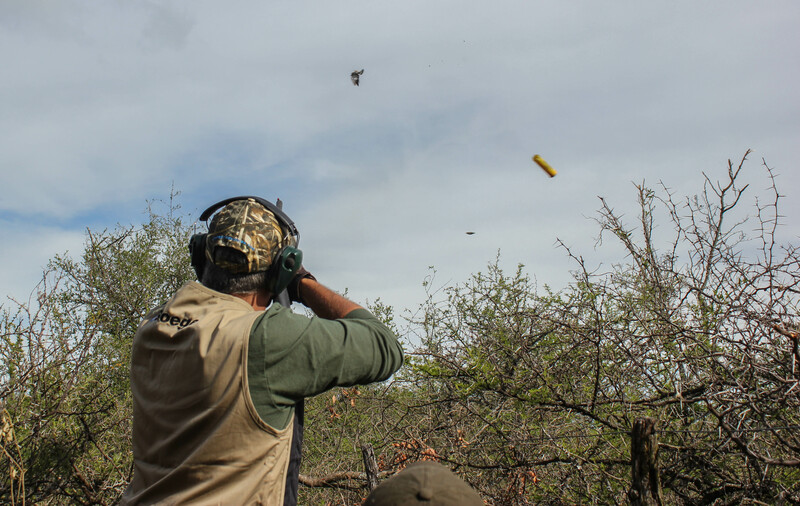 We own or lease more than 250,000 acres of the very best dove shooting land in the Province of Cordoba, which gives us the flexibility to offer short drives to private shooting locations, and to keep shooters under continuous dove flights all year long. 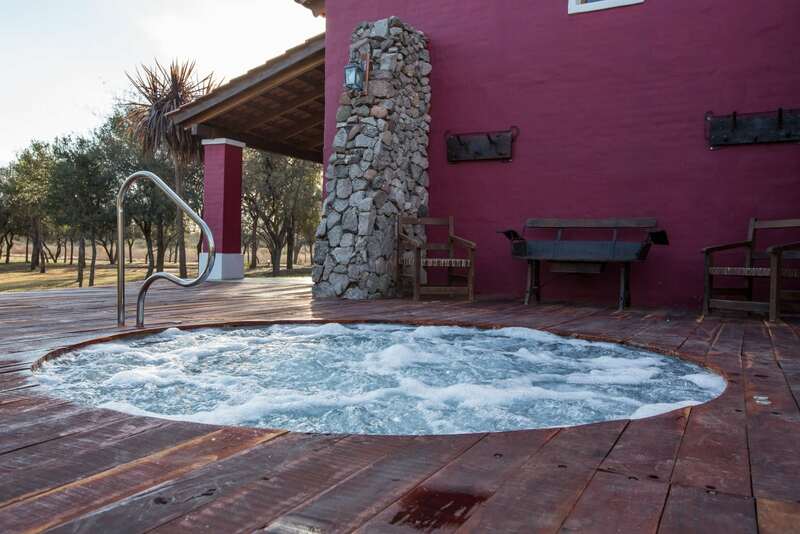 Our best value lodge and the newest addition to our portfolio. 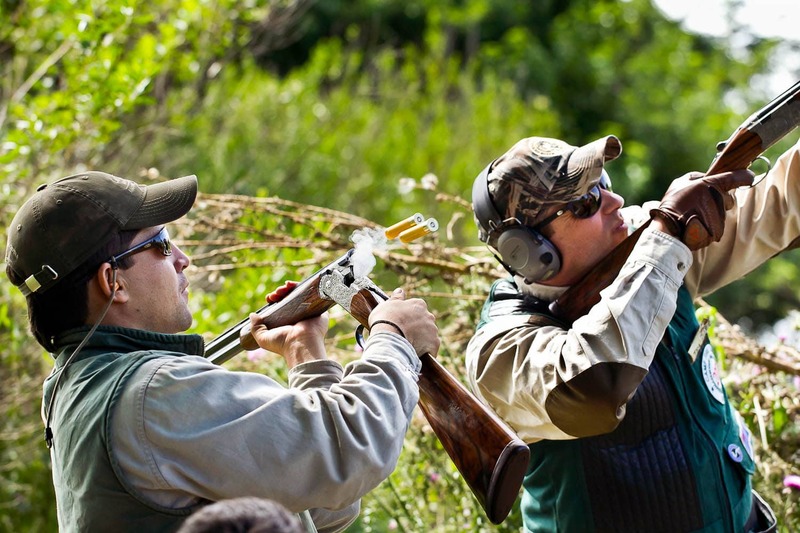 Cordoba Lodge is located on landscaped grounds, within minutes of our best dove fields. 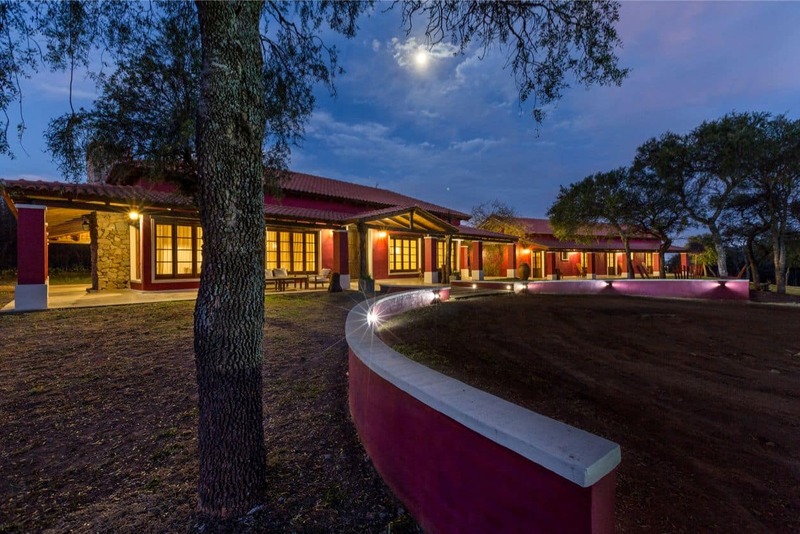 This property is a compound comprised of several separate buildings that unite into one space, each surrounded by an open gallery. 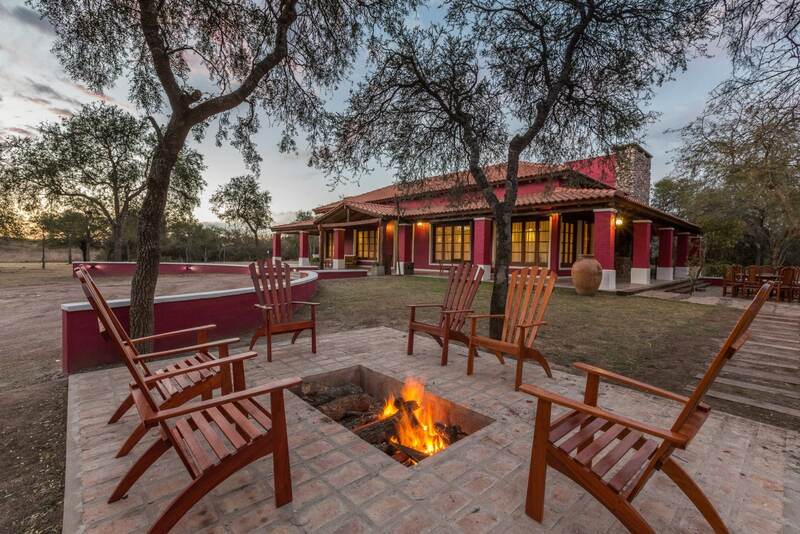 At Cordoba, you will find a cozy fire pit, wine cellar, hot tub and massage room. 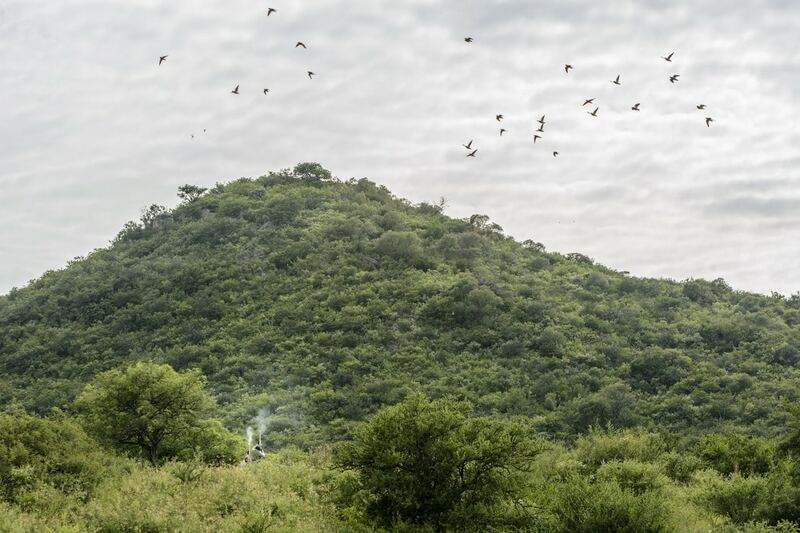 Built on the tradition of over 30 years of dove hunting experience from David Denies, Córdoba Lodge is the newest addition to our portfolio of bird-hunting lodges. 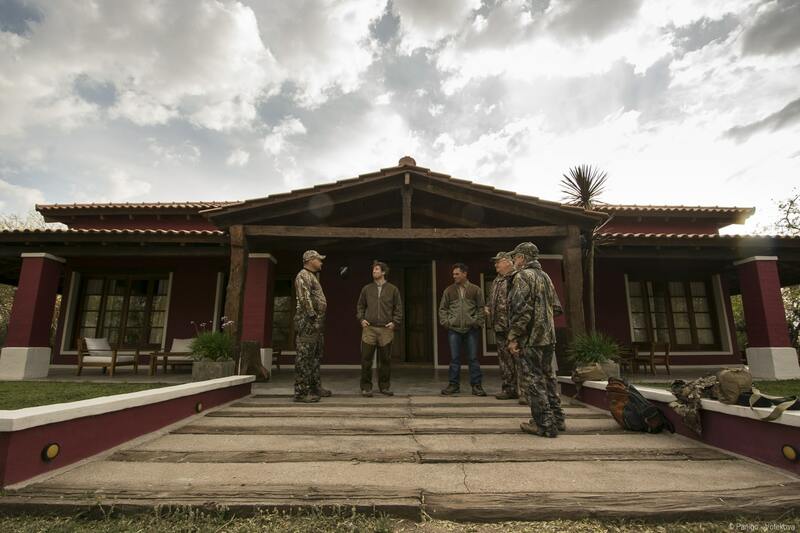 Córdoba Lodge was created exclusively for private groups of up to 10 hunters— groups looking for the ultimate dove hunting adventure in a relaxed atmosphere that also offers an unbeatable value for the whole lodge. 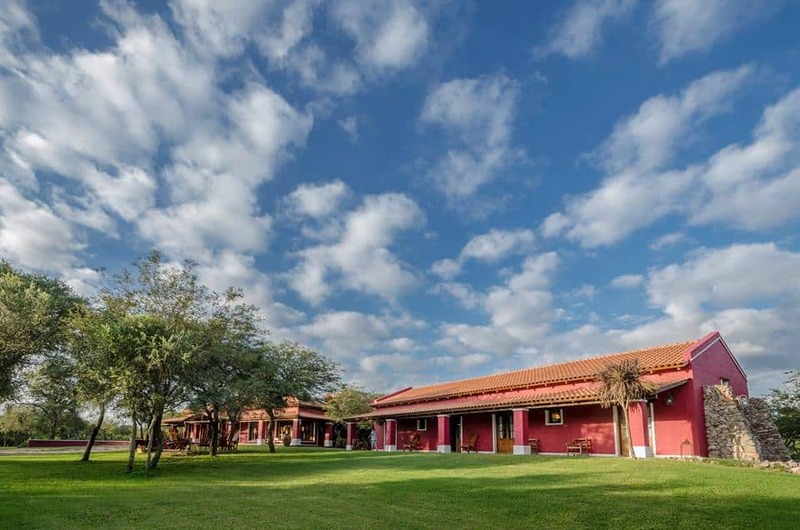 Ideal for groups of friends, corporate trips, hunting school practices or family, Córdoba Lodge features comfortable shared rooms, fine service and short drives to waves of doves and a wide variety of hunting scenarios. Branded by David Denies Bird Hunting, the pioneers of dove hunting in Argentina since 1984. 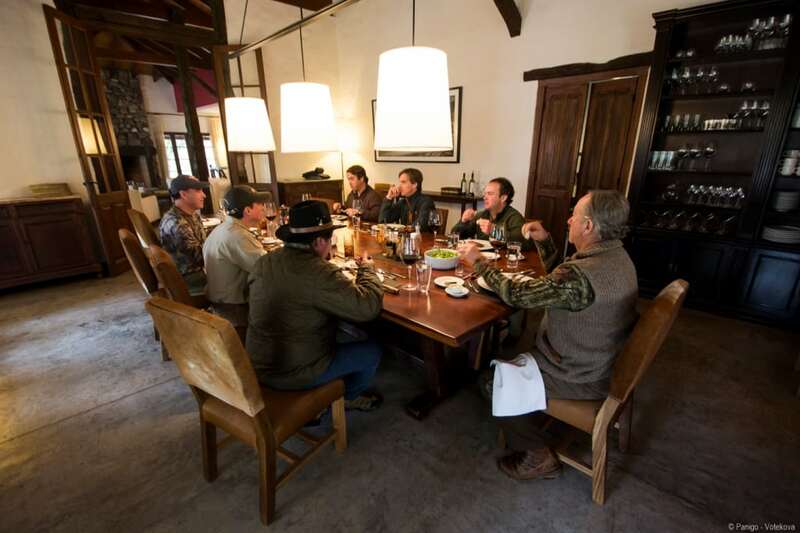 Ideal for a large group of hunters or one family, a total of six rooms comfortably accommodates a maximum of 10 guests. 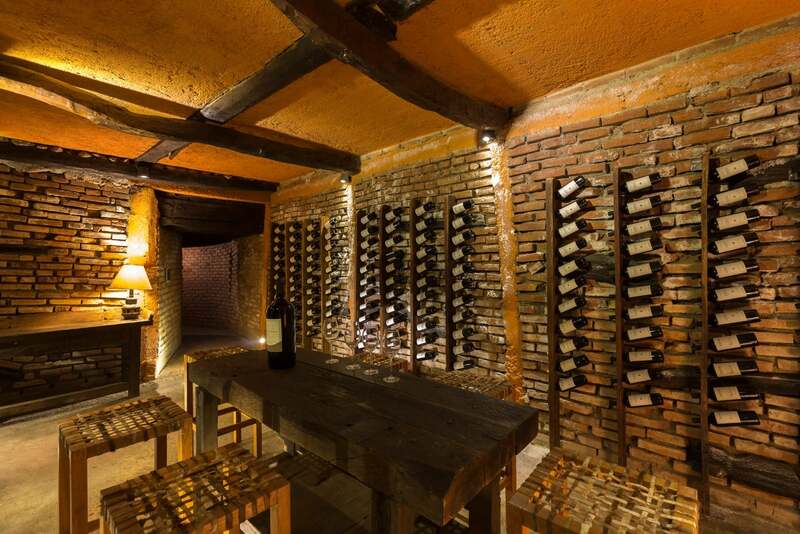 Outdoor hot tub and fire pit, and a great cellar for wine tastings. 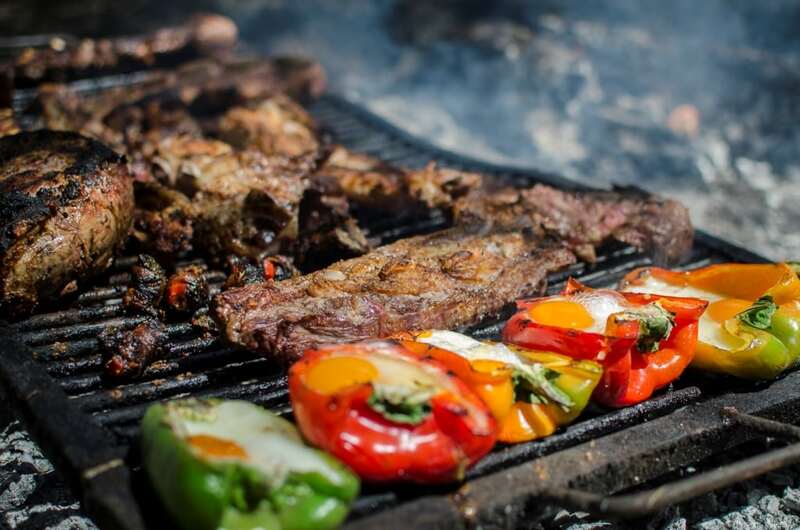 All inclusive bar and great Argentine menu, great field barbecues. 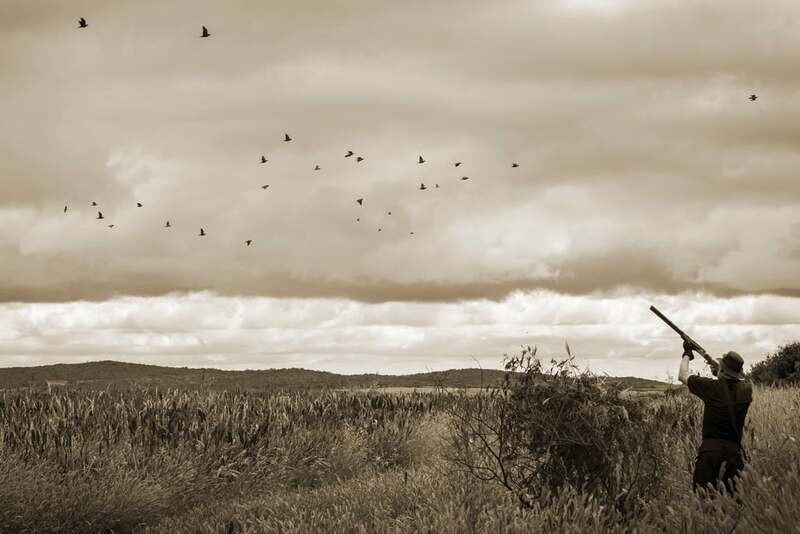 More than 250,000 acres of land means that you will shoot a challenging mix of steep hills, sunflower fields, creeks beds, and sorghum acreage, so you can enjoy variety and quality hunting year-round. 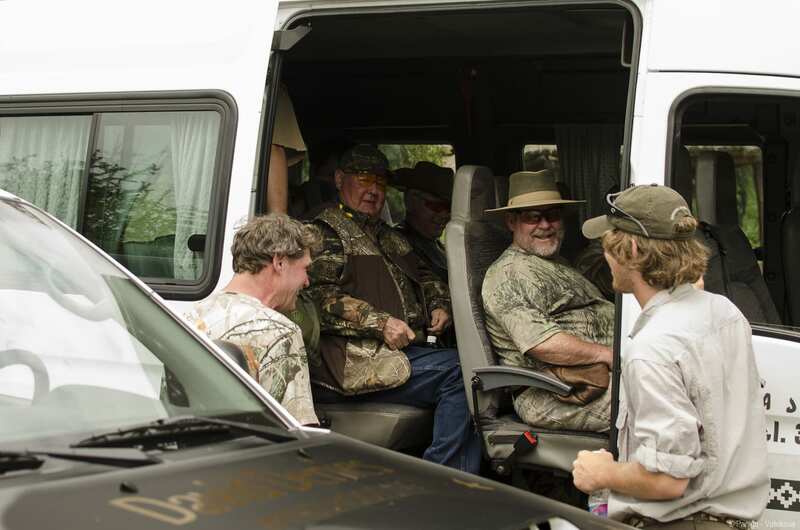 Ideally located for shorter drives to the best hunting grounds. 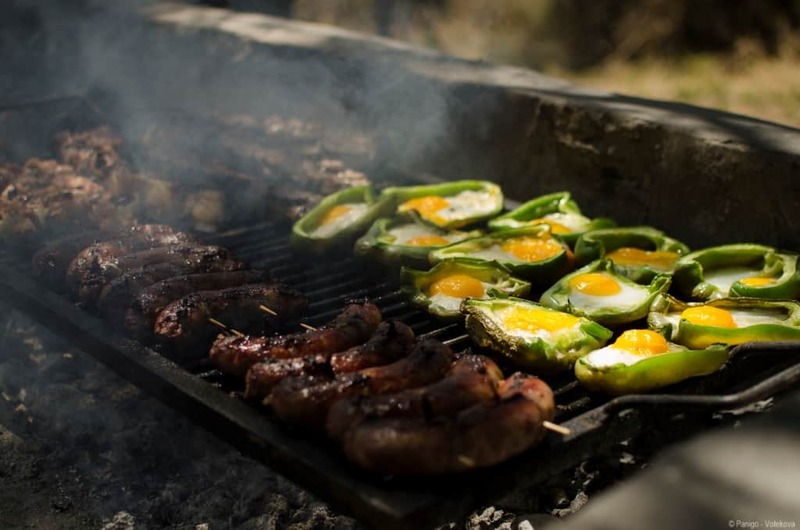 "The food at the hunts was really great, hard to beat good Argentine beef and pork cooked over wood fires in the field, topped off with a short nap in a hammock. Tough life! 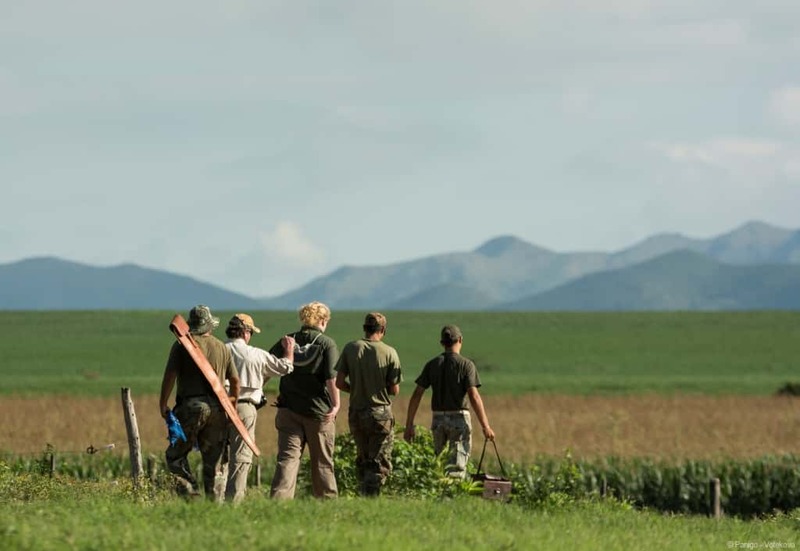 Our field assistants were really helpful, loading the guns and making sure we had water and other things to drink. 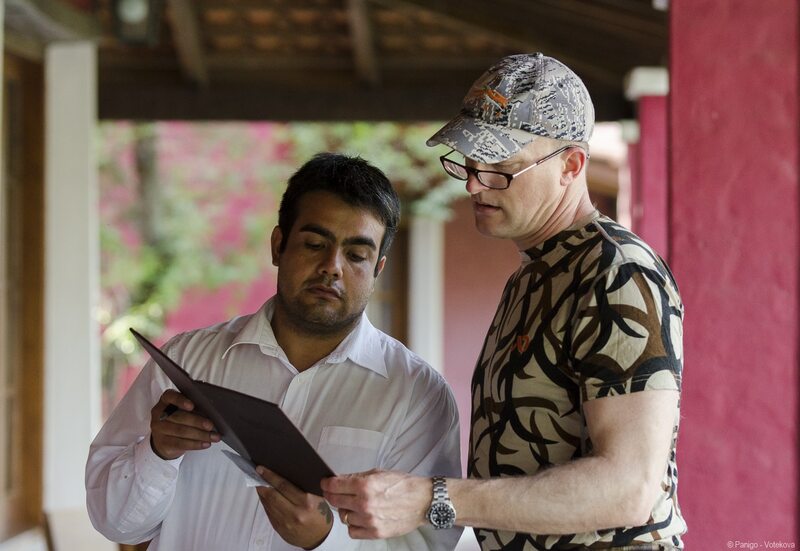 Their very positive and professional attitude resulted in not only having someone there that was meeting our needs but also someone that we enjoyed being with and talking with. "